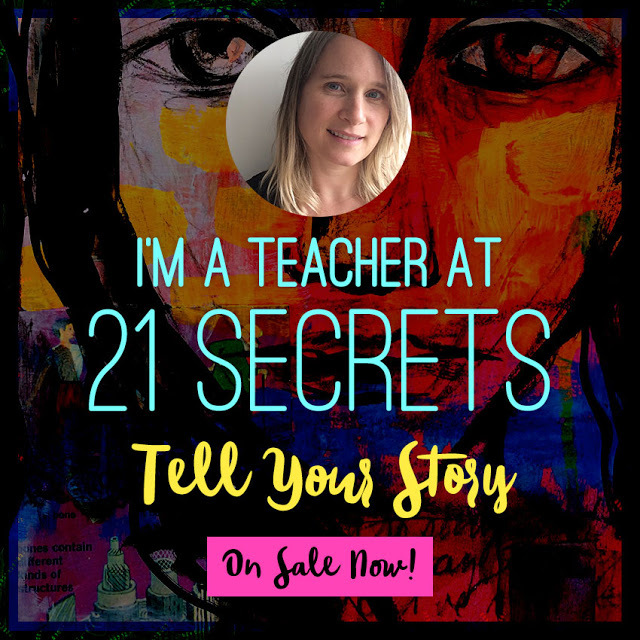 I’m a 21 Secrets teacher! 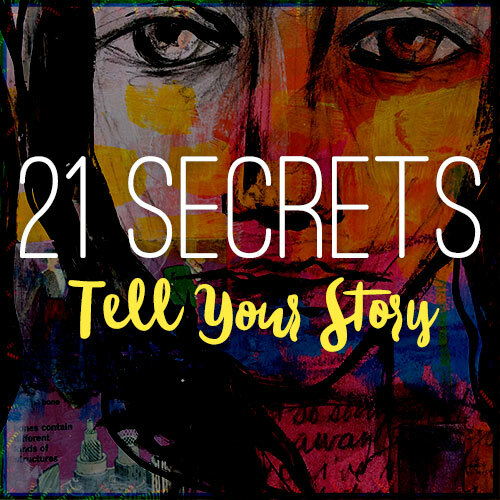 Yes, I can finally say it: I’m a part of the very last edition of 21 Secrets! I am thrilled to be participating in Tell Your Story. There are so many awesome teachers for this edition, I feel very lucky to be in such great company. My workshop is called The Mirrored Self and I can’t wait to see where it takes you. For more information or to register, just follow the link on the right side bar or click here. Remember that there is an early bird sale until Friday; with code STORY you get 10$ off!